Google has made it extremely easy for us to find what we need. Their search gets smarter and smarter all the time, returning highly relevant results, automatically correcting our spelling, and suggesting search terms before we hit the Enter key. It’s as if Google knows what we’re really after even if we don’t ask for it exactly the right way. Unfortunately, there are times when we need to “untrain” ourselves from the ease of Google searching. Experienced hiring managers and recruiters who search resume databases know this all too well. To find the right resumes in a resume database, you have to understand Boolean search. Boolean search is a symbolic search logic originated by 19th-century English mathematician George Boole. Boolean search operators and modifiers allow you to broaden or limit your searches based on specific criteria. 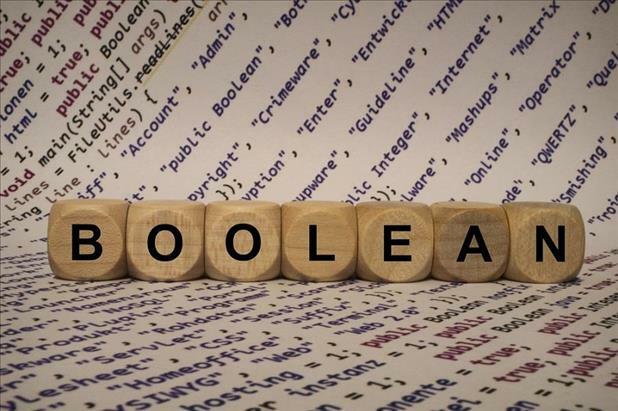 When searching a resume database, understanding the basics of Boolean search will help you home in on the right resume faster by limiting your results to only those documents that meet your requirements. Boolean search consists of modifiers (quotation marks, asterisks, and parentheses) and operators (OR, AND, NOT; case sensitive and must be used in all caps). The easiest way to learn how these work is to see them in action, so let’s apply each of the Boolean search modifiers and operators to a hypothetical search. While Google will return highly relevant results, you’ll likely get tons of unqualified resumes with this search phrase. Why? Because when you don’t use a modifier or operator, the OR operator is automatically used between each of the words in your phrase. The OR operator will return resumes with any of the words you enter. 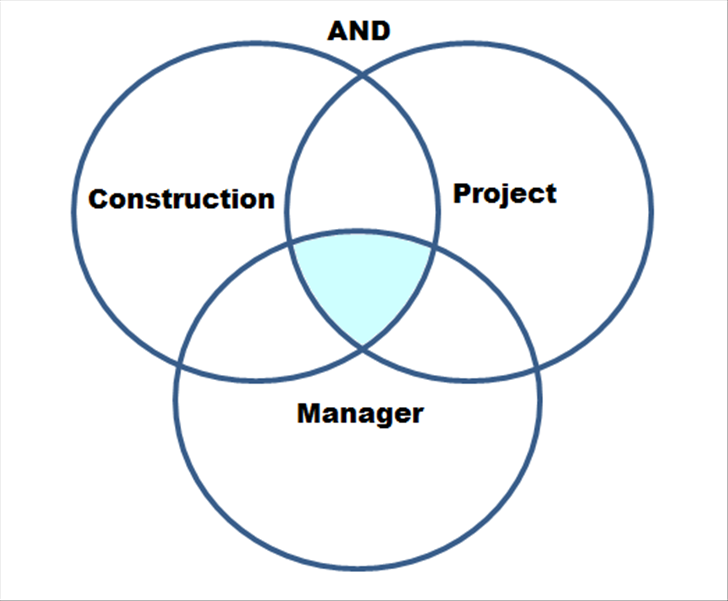 You’ll get every resume with the word “construction” in it, every resume with the word “project” in it, and every resume with the word “manager” in it. Let’s see if the AND operator can improve our results. Using AND between your words will give you results that contain ALL of them. This will narrow your list for sure, but won’t eliminate irrelevant results. For instance, a resume for an accountant who worked for a construction company, assisted with project coordination, and reported to a manager would show up in your search results. To really home in on a specific job title, use quotation marks. This is perhaps the most critical thing to unlearn from Google search. Quotation marks return resumes with the exact phrase you enter and in the exact order you enter your words. 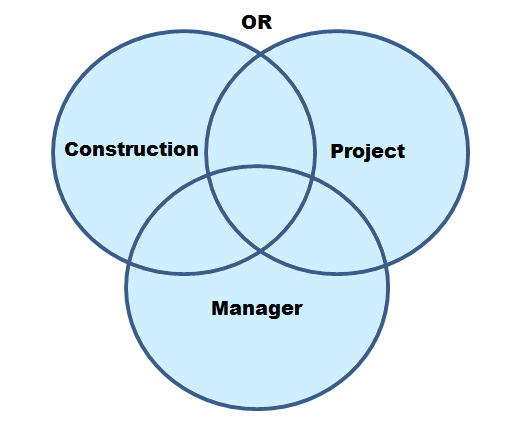 Only resumes with the exact phrase Construction Project Manager will appear in your results. Problem solved, right? Parentheses function the same way in Boolean search as they do in mathematical equations. If you’re running a search with a number of phrases and operators, parentheses will help ensure the search runs the way you want by executing commands in the right order. 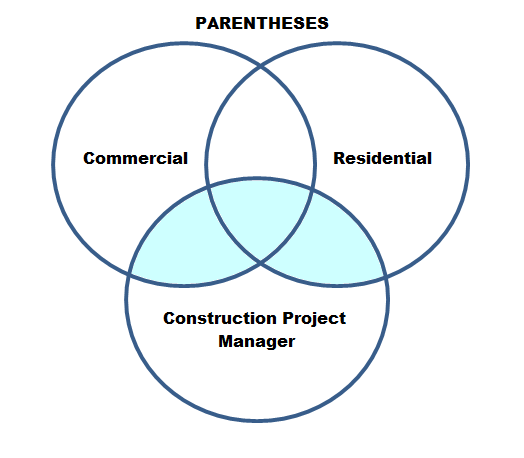 (commercial OR residential) AND "Construction Project Manager"
Asterisks come in handy if one of your search terms is often truncated (ex. “admin” for “administrative” or “tech” for “technician”). Adding * to the end of the short version of the word will return resumes that contain any possible extensions. Asterisks have the potential to save you time, but could also generate irrelevant results. A search for “tech*” would find technician as well as technologist, technology, technical, techniques, etc. Results will contain any of the words you enter. Results will contain all of the words you enter. Results will not contain the word. Results will contain the exact phrase. Ensures multi-command searches run in the order you want. Returns results with any possible extensions of the truncated word. With a basic understanding of Boolean search, you’re now on your way to finding the right resumes! Want additional guidance? Our Customer Success team is only a call or email away if you need assistance with searching our resume database. Get in touch at (877) 433-8860 or CustomerSuccess@ihire.com.